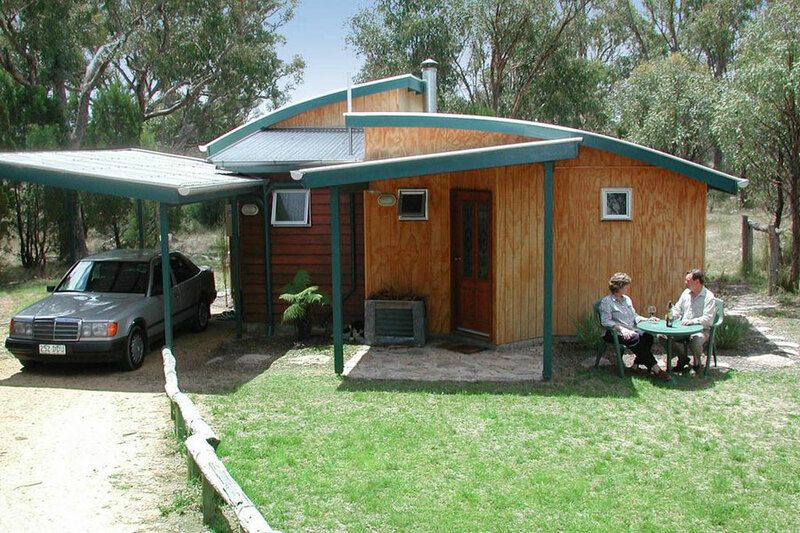 Whiskey Gully Wines is in the heart of the Granite Belt set on a hill east of the New England Highway at Severnlea just 5 minutes south of Stanthorpe. 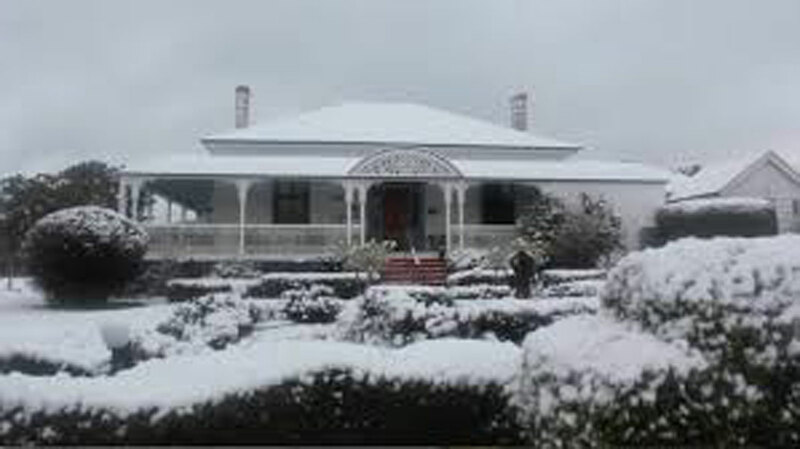 The cellar door is in a colonial homestead building, Beverley, which dates back to the late 1880s. The vineyard was established in 1997 and the cool climate and granitic, well-drained soils are ideal for premium wine grape production. Current varieties include French colombard, chardonnay, malbec, cabernet sauvignon, shiraz and black muscat which are used to produce elegant, fruit-driven wines with many trophies and medals awarded to them. Become a member of our Pleasant Pluckers Wine Club which offers twice-yearly tasting packs at best possible prices delivered freight free into SEQ and other benefits including discounts on wine purchases, cottage accommodation and restaurant meal specials. And the opportunity to help hand pick the crop at harvest time as a Pleasant Plucker! Sparkling, sweet whites, whites, rose, sweet red, reds, dessert, wines. Beverley Station was one of the Granite Belt’s early grazing properties, established in the 1870s. Originally 2500 acres, it extended both sides of the river and formed part of a mining lease. Early records show it was owned by Dr Lane, of Stanthorpe, and Paul Aplin, one of the Aplin family who mined tin in the area. Glen Aplin, the village south of Severnlea, was named after Paul’s brother. Click on the 'places to stay' link on the top of this page for more information. 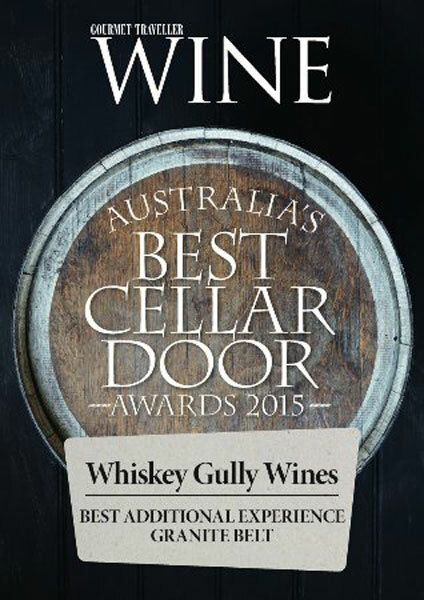 Beverley is Whiskey Gully Wines' cellar door and restaurant. 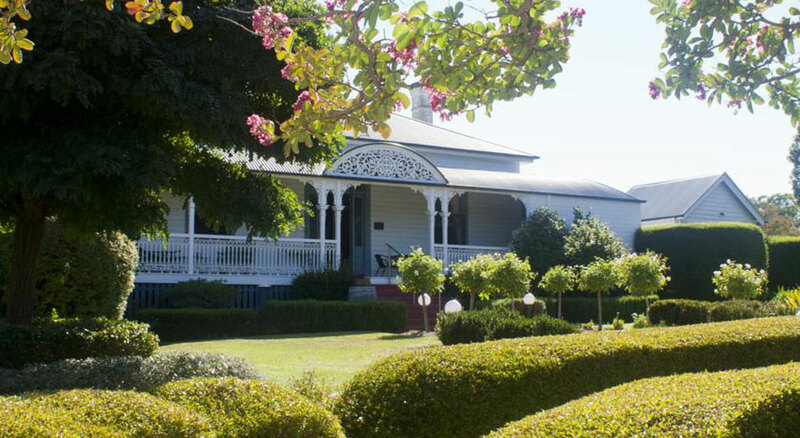 Sit on the verandah or inside this fine colonial building built in the early 1870s and enjoy creative, tasty meals, our finest award-winning wines and, on many occasions, live music. Originally one of the district's grazing stations, Beverley has cedar fittings, iron lace work and magnificent open fire places. It is set on a hill with superb views down the Severn Valley. 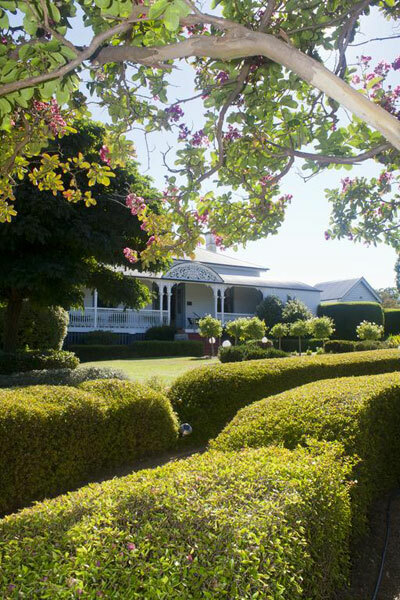 There is a formal garden, a tree garden, an orchard and our vineyard to enjoy plus our farm animals. Activities include dining, wine tasting, walking, enjoying the garden, impromptu concerts and chilling out. We are open seven days most of the year and there is generally no need to make lunch bookings. Friday and Saturday nights are our big nights. Dinner bookings are essential. We serve a la carte luncheons from 11am each day. We cater for travellers, visitors to the district and local people. During the week we serve an a la carte menu at night although, by booking in advance, you can enjoy our famous degustation-style Beverley Banquet. The Beverley Banquet is served exclusively each Saturday night. It is a multi-course "chef's choice" menu and it has proven to be extremely popular. 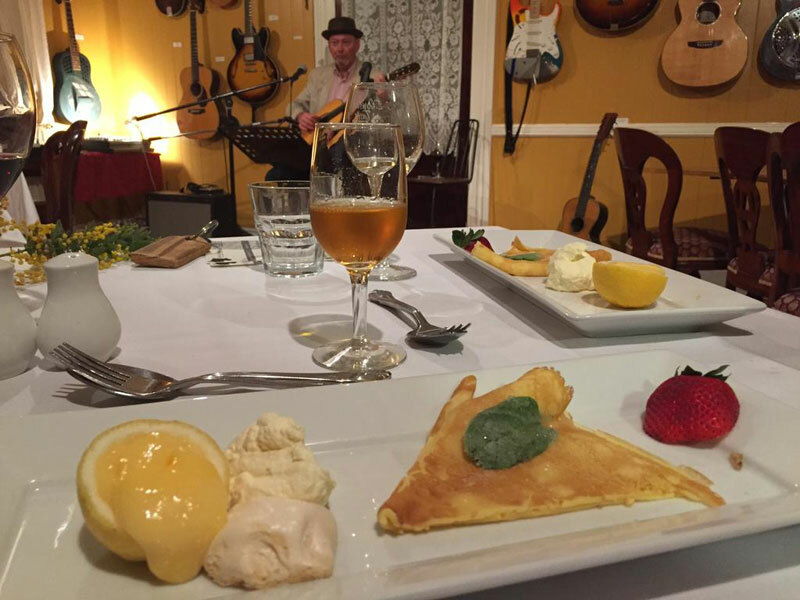 Chef John favours elegant French-style food and sauces and local produce features prominently.